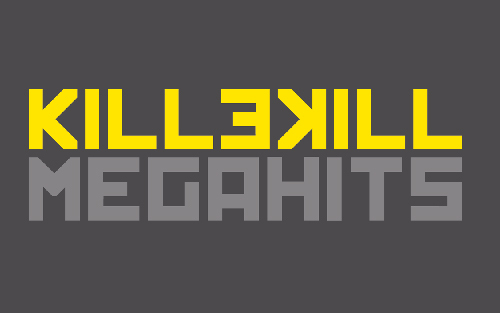 For its 10th release, the German-based label KILLEKILL is back with a huge compilation entitled « KilleKill Megahits ». The producers involved on that project come from Europe especially Germany, U.K and Belgium with a couple of international exceptions such as J.T.C., DJ STINGRAY, … Covering Techno music on every kind of sub-genres, this compilation contained some dark uncompromising vibes related to the 90’s patterns. Every tracks on this compilation are enough solid to be played at underground clubs, therefore this quality vinyl compilation is a must for DJs. A special mention for the badmen track ‘Geck’ produced by FURFRIEND. Hotly Recommended!